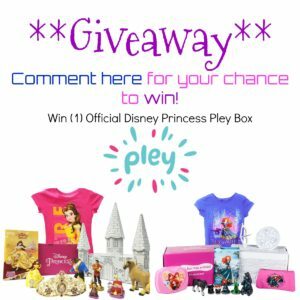 Welcome to the Disney Princess Box Giveaway! Little girls love Disney Princesses. 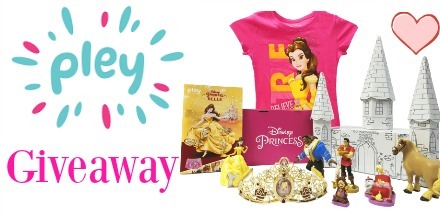 With Pley’s Official Disney Princess Subscription boxes you can provide screen-free entertainment to your child every month. You can sign up for 1, 3 or 6-month packages or just buy 1 of the previous month boxes. Learn more about these amazing Disney boxes here. 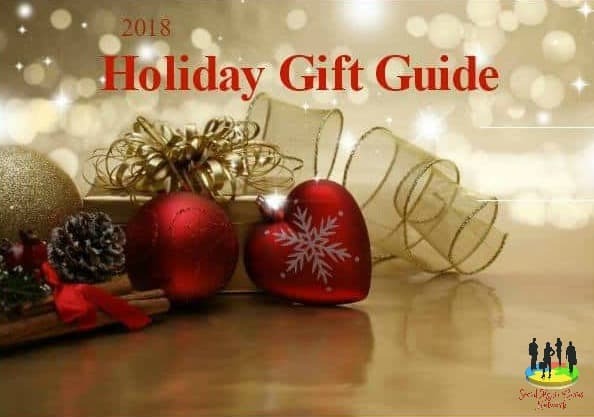 Scroll down to enter to win a box now!